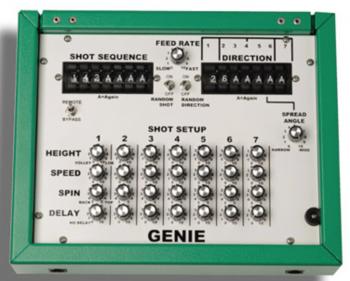 Playmate Genie - L&M Distribution Inc. 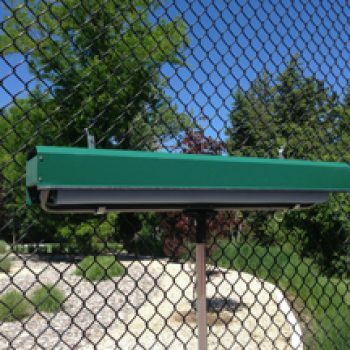 This tennis ball machine can throw 7-stroke combinations. 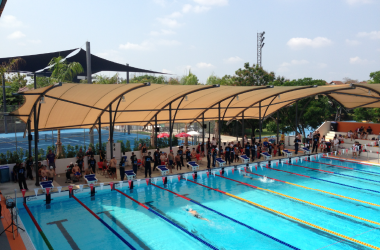 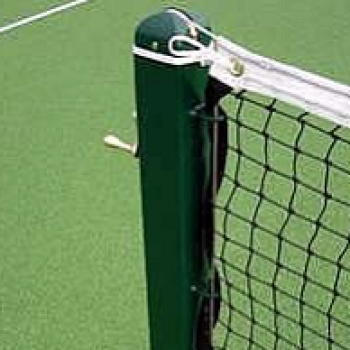 For instance, it can throw an approach shot, followed by a volley, followed by an overhead to 2 lines of tennis players. 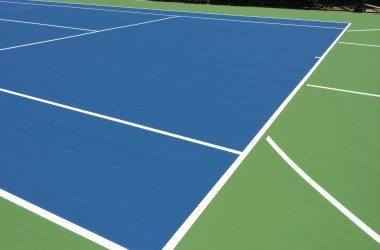 Amongst thousands of other things, it can be used to practice movement for groups of tennis players or complex stroke simulation to a single tennis player. 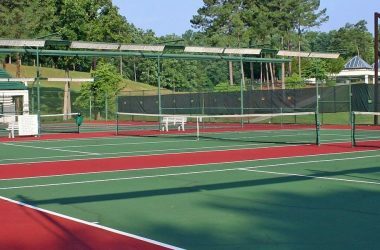 For instance, a single tennis player can use repetition to nail down rushing the tennis net and taking the tennis ball on the rise. 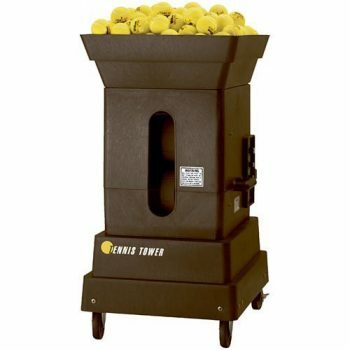 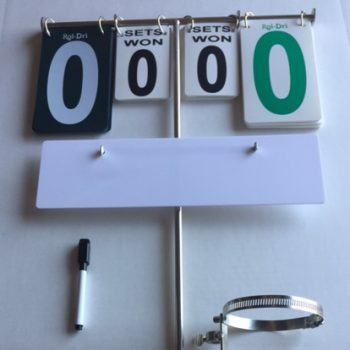 Don’t forget, this tennis ball machine is perfect for teaching doubles teams too! 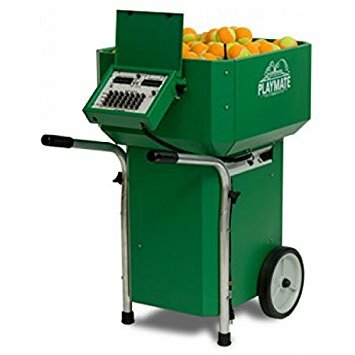 You can purchase this tennis ball machine now and buy an upgrade later that will turn it into the ultimate tennis ball machine, the PLAYMATE PC tennis ball machine.